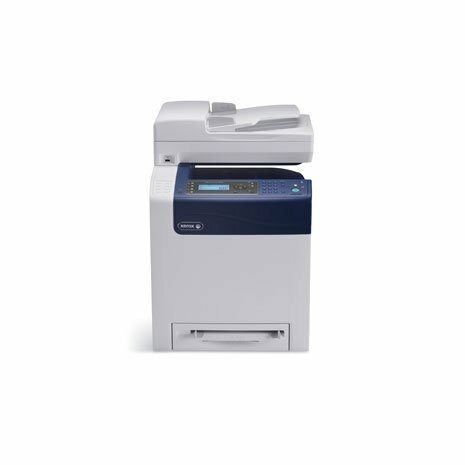 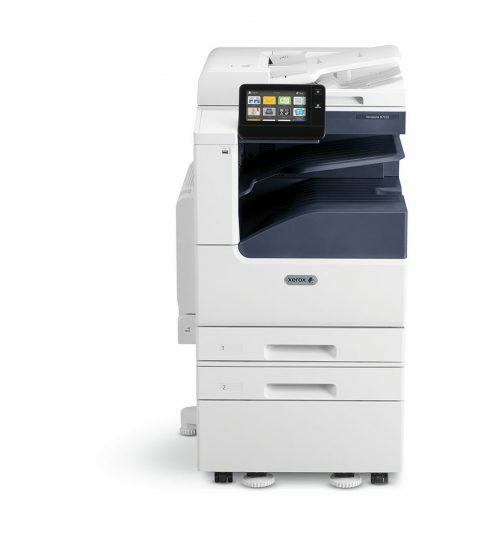 The Xerox WorkCentre 5150 has an environmentally friendly design, fast speeds, multifunction features and comes with an amazing price. 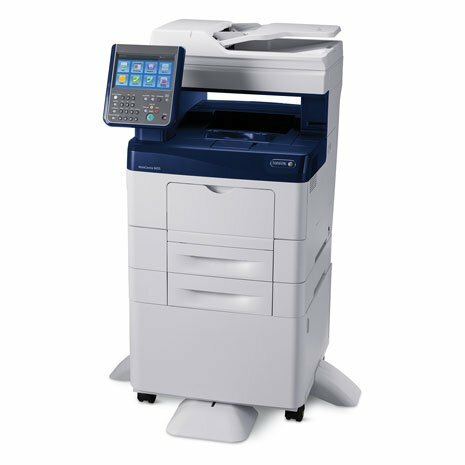 As a Factory Produced New Model, the Xerox WorkCentre 5150 contains on average 60% new, reprocessed, and/or recovered parts by weight. 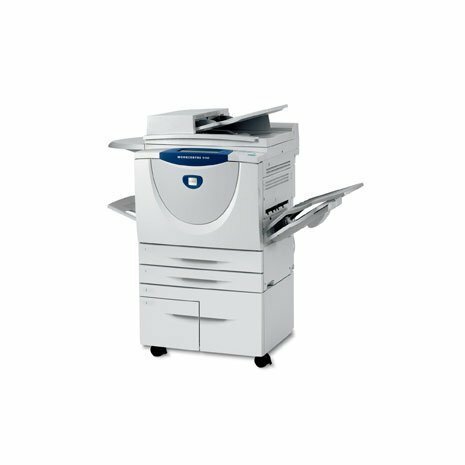 Those parts meet all our new product specifications and the parts used in just one 5150 can save enough energy to power a household for a year! 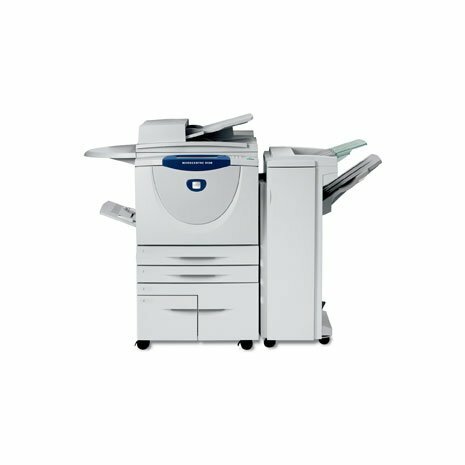 Research by IDC concluded that our unique Factory Produced New Model manufacturing process “offers environmental and social responsibility benefits without hindering the WorkCentre 5150 device’s overall performance. 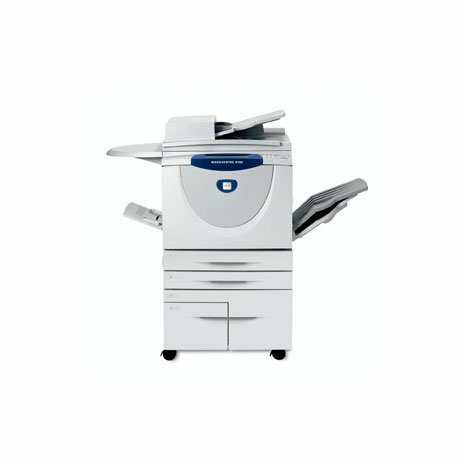 Office Finisher: Multi position stapling and optional hole punch. 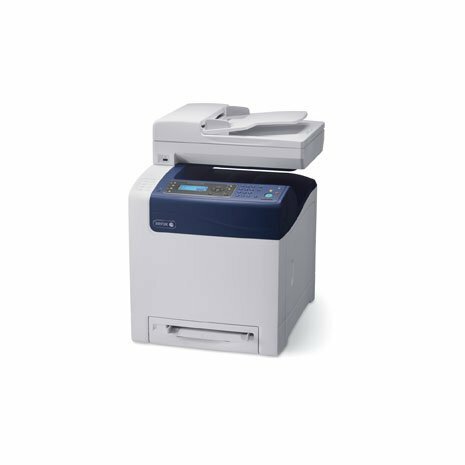 Scan Destinations: Scan to FTP, scan to SMB, scan to email, scan to folder, scan to mailbox, scan to network. 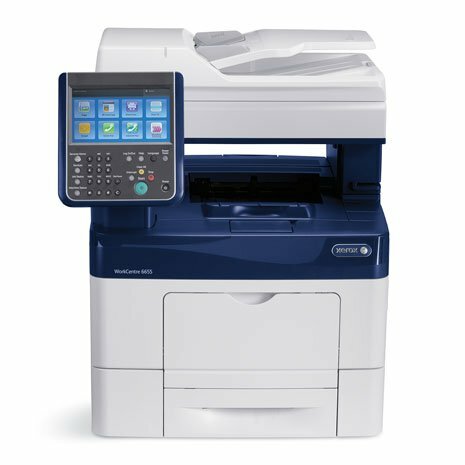 Security Features: Full Disk Encryption, 802.1x, audit log, HTTPS(SSL), SNMPv3, network authentication, email over SSL, IPsec, IP filtering, image overwrite security, fax security and Secure Print. 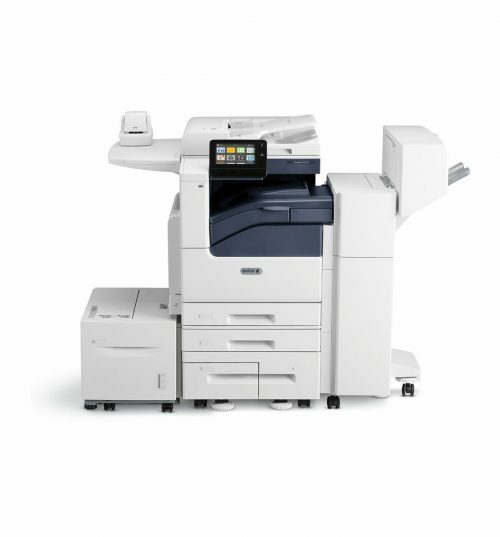 Accounting/Tracking: Auditron and Xerox Standard Accounting. 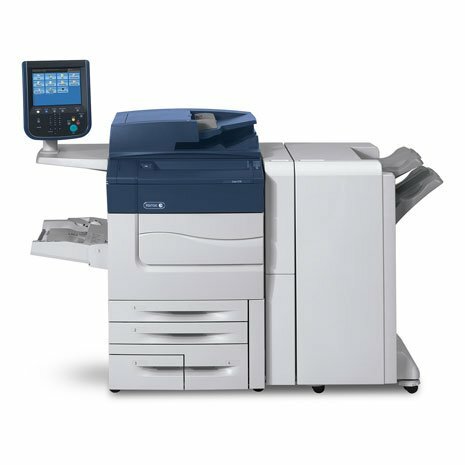 Ability to track and limit copy, print and fax. 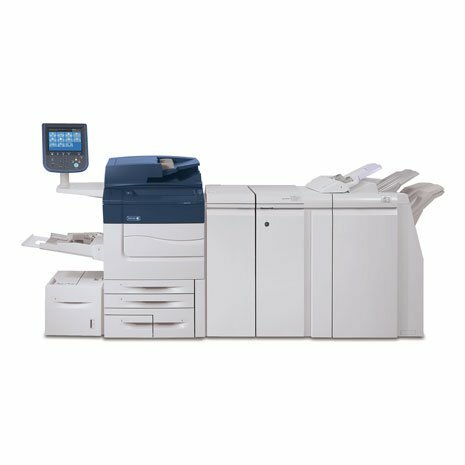 Copy Features: Annotation, auto reduction/enlargement, auto tray select, auto tray switching, automatic 2-sided, Bates Stamping, booklet creation, Build Job, collation, covers, ID Card Copy, image quality enhancements, inserts, invert image, job storage, N-up, sample set, tab copying and transparencies. 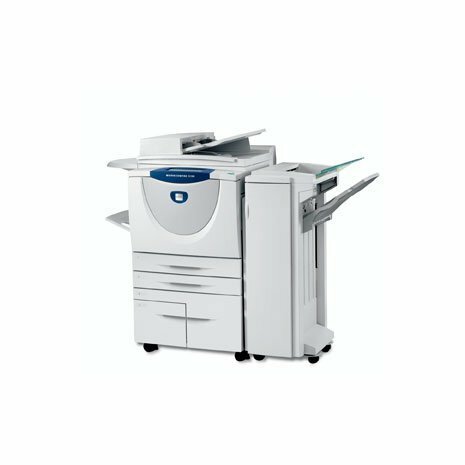 Print Features: Automatic 2-sided, banner sheets, booklet creation, covers, delay print, fit to new paper size, N-up, output tray selection, Sample Print, Secure Print and Watermarks.